The signing of the world’s most in-demand sailor is a major coup for Brunel skipper Bouwe Bekking, and sets up what should be a compelling rivalry with Burling’s long-term sailing partner Blair Tuke, who is competing with Spanish team MAPFRE. Together, Burling and Tuke carried the flag for New Zealand at the 2016 Olympics and came home from Rio with a gold medal in the 49er class. The pair followed up that success by playing influential roles in Emirates Team New Zealand’s victory in the America’s Cup earlier this year. 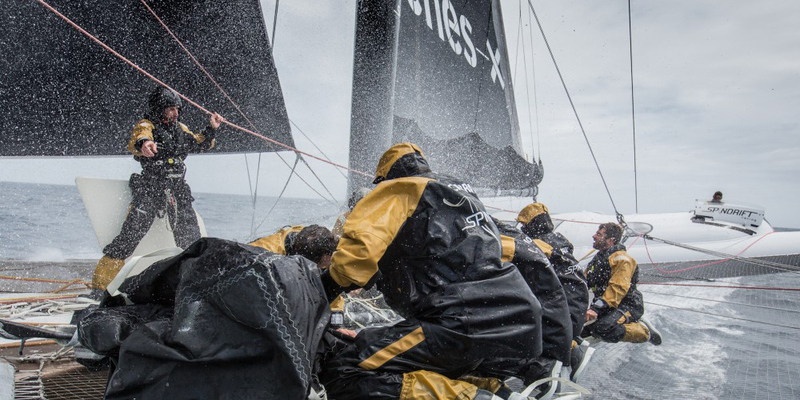 Burling got his first taste of life onboard Brunel’s Volvo Ocean 65 at the start of an overnight sprint from Plymouth, UK to Saint-Malo, France – the third stage of the Volvo Ocean Race’s Leg Zero qualifying series. 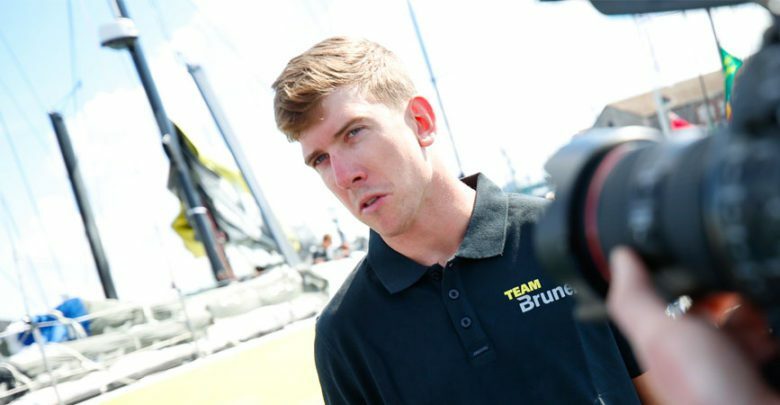 Still only 26, Burling is the youngest winning helmsman in America’s Cup history. Either Burling or Tuke could become the first sailor to complete the Triple Crown of sailing’s major events. 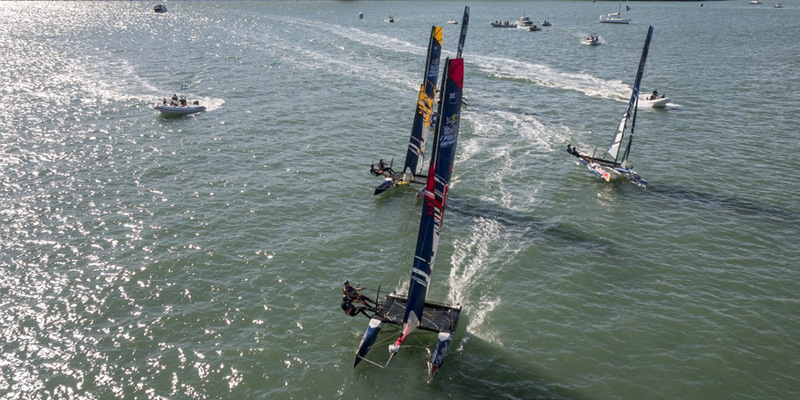 To date, no one has won an Olympic gold medal, the America’s Cup and the Volvo Ocean Race. Both teams will start among the favourites. 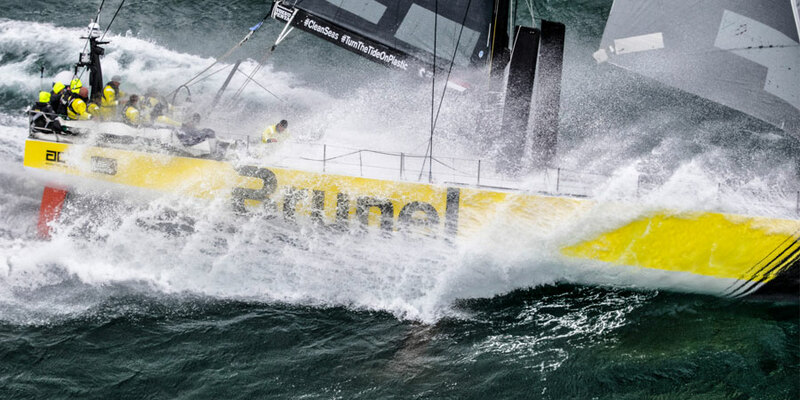 Team Brunel were runners-up in 2014-15 under Bekking and have hit the ground running in their preparations for the upcoming race. Burling is the seventh sailor to be announced for the Dutch team following the signings of America’s Cup sailors Carlo Huisman (NED) and Kyle Langford (AUS); Argentinian Juanpa Marcos; and Volvo Ocean Race veterans Alberto Bolzan (ITA) and Maciel Cicchetti (ARG/ITA), all sailing under skipper Bouwe Bekking (NED). 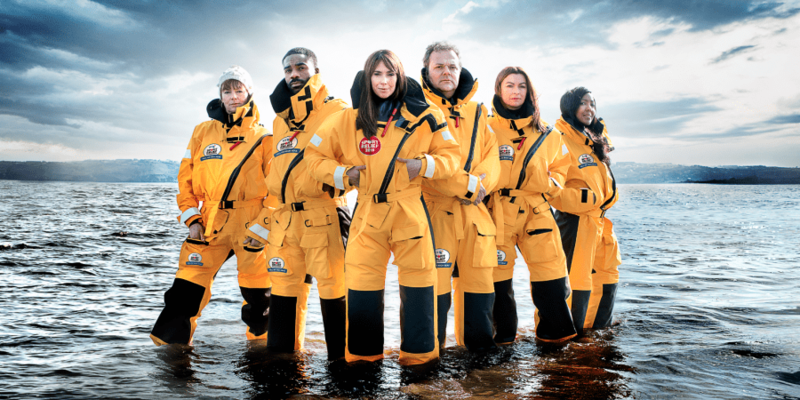 The 2017-18 edition of the Volvo Ocean Race begins from Alicante on 22 October. 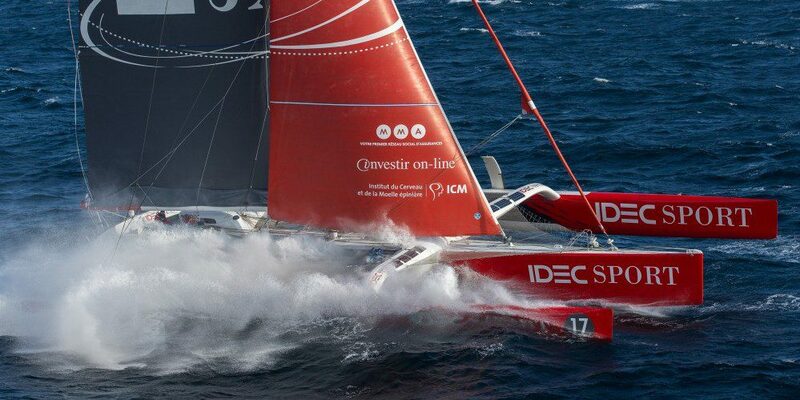 The race will take the teams 45,000 nautical miles around the world via a series of Host City stops – including Auckland.